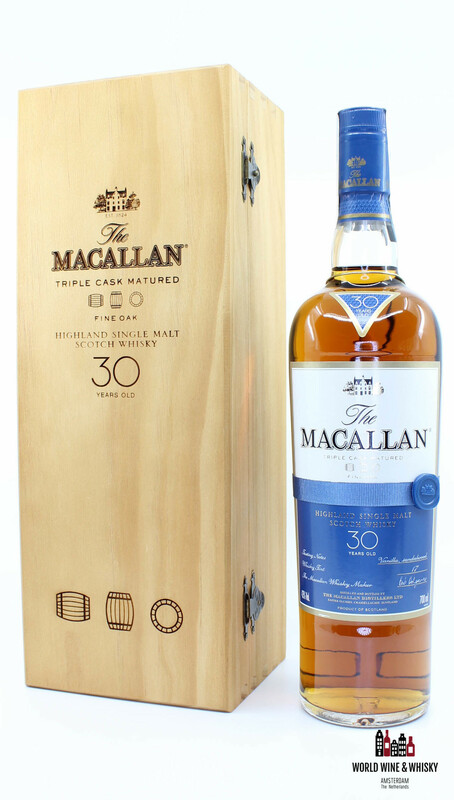 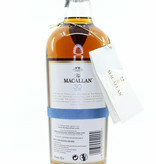 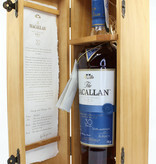 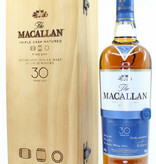 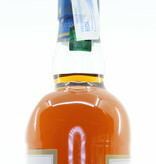 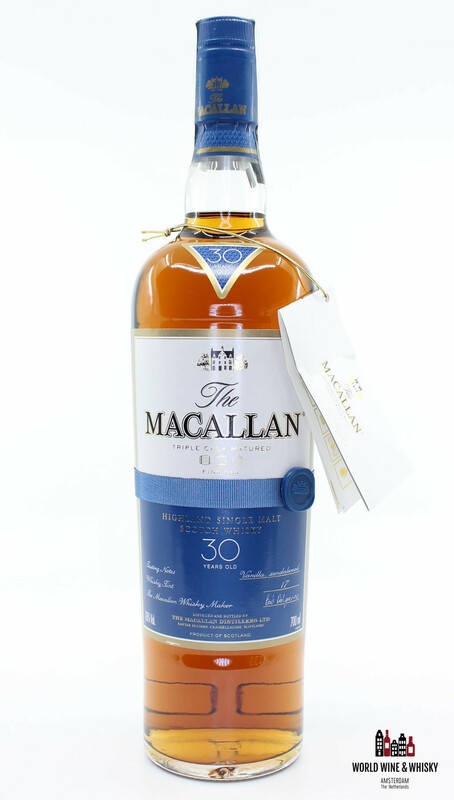 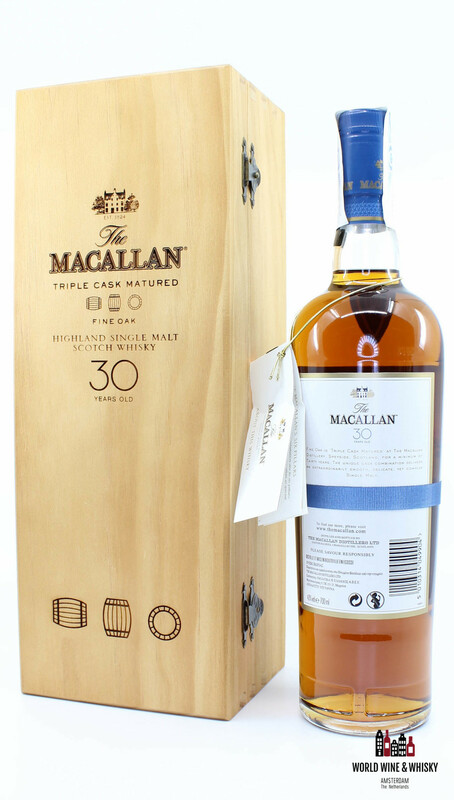 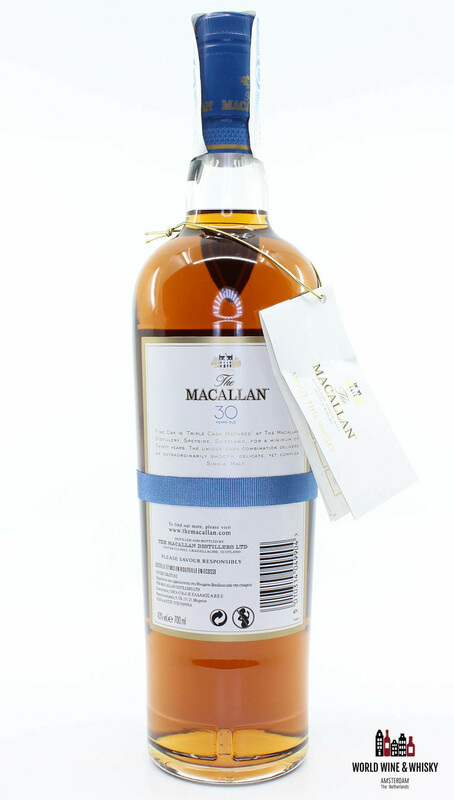 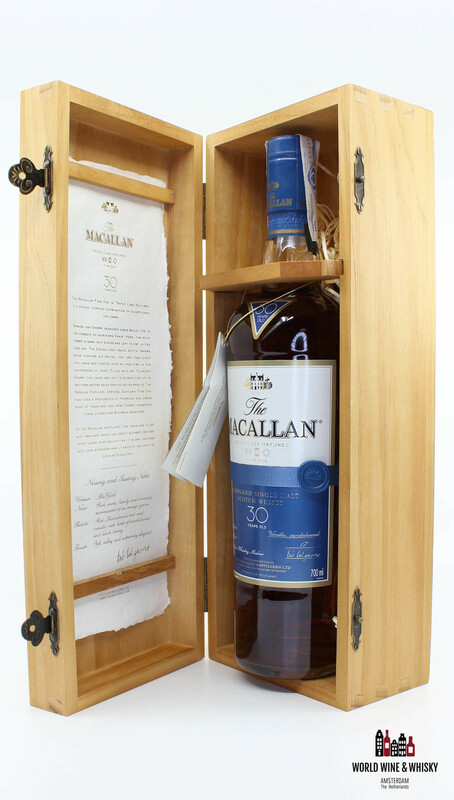 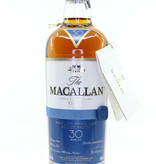 "Fine Oak is 'Triple Cask Matured' at The Macallan Distillery, Speyside, Scotland, for a minimum of thirty years. 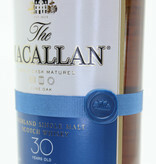 The unique cask combination delivers an extraordinary smooth, delicate, yet complex Simple Malt." 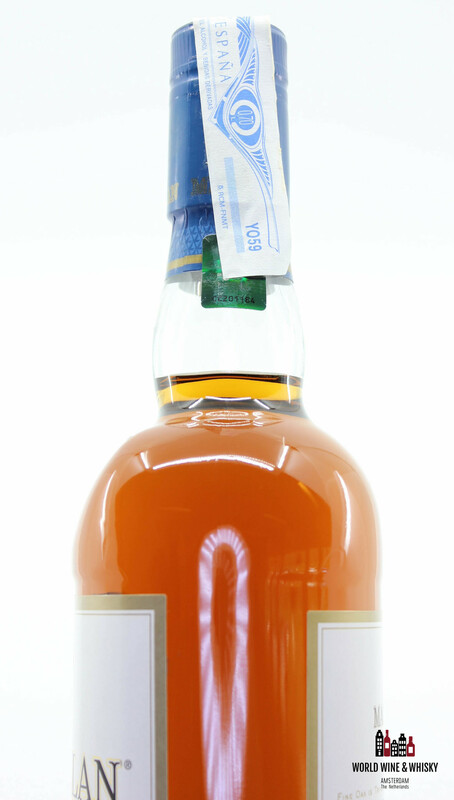 Total produced bottles: Only 5000 bottles have been made worldwide! 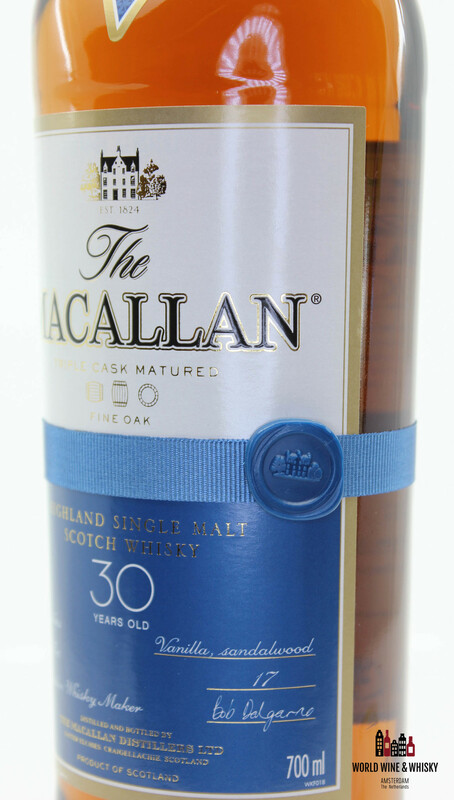 Extra information: With the blue belt on the bottle.